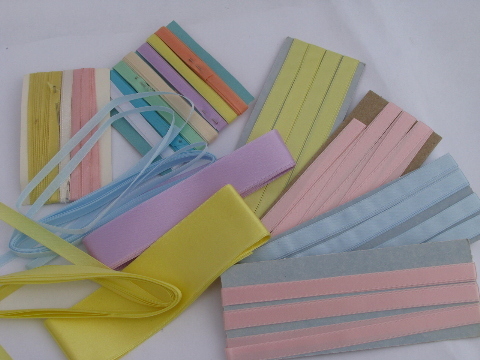 Large lot assorted satin ribbons (all edged ribbon, not the�gift ribbon type). 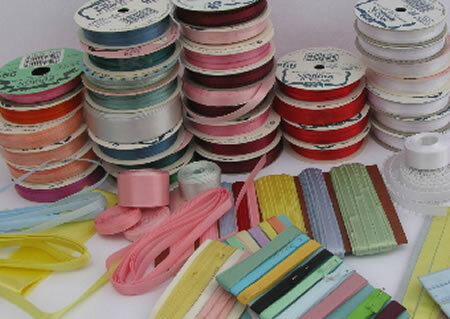 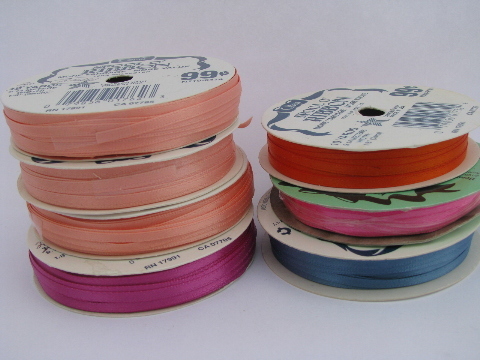 Lots and lots of great colors here, various widths and lengths, full and partial rolls. 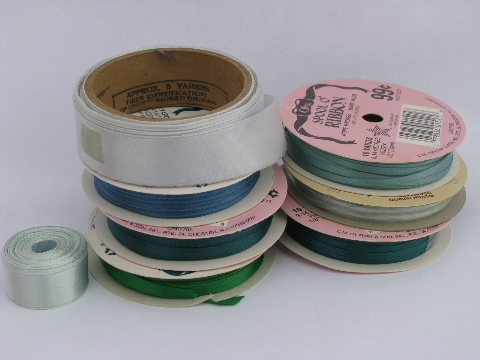 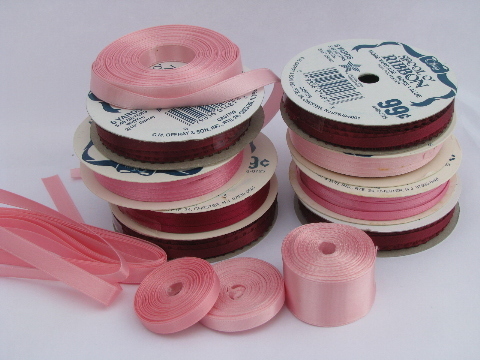 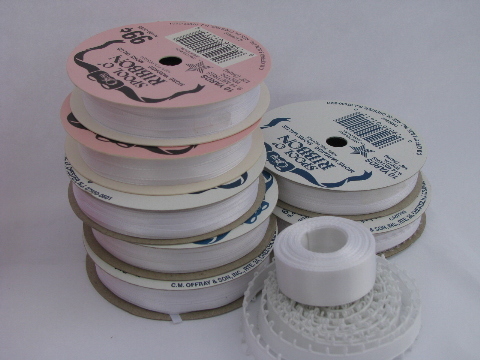 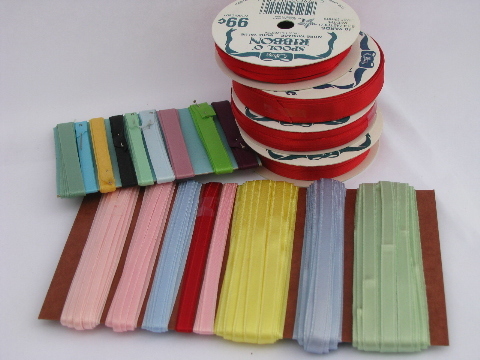 Perfect for sewing, crafts, even hair ribbons!